Brooke Shannon lives in Austin with her husband Michael and three daughters. She has a Master's in Integrated Marketing Communications from Northwestern University and B.A. in Political Science and Communications from University of Miami. She believes all children should experience a childhood filled with outside play, long afternoons with a books and puzzles and time without the presence of a screen. After many conversations with friends about the smartphone problem, she wanted to make a change in her community and hopefully beyond. Please join her in equipping and blessing children with more years without the dangers and distractions of a smartphone. Ashley and Ben Cannatti are parents to four very active and engaged elementary and middle school aged children. They are both involved in their church, their children’s schools, and their community. They have taken the Wait Until 8th Pledge for all four of their children. Tera Ferguson lives in Austin with her husband, Douglas Rivera, and their three children. Tera has a B.S. in Civil Engineering from the University of Nevada, Las Vegas, and a Master of Business Administration (MBA) from Duke University. She has more than 14 years of professional experience in business and technology consulting and high tech marketing and product management. 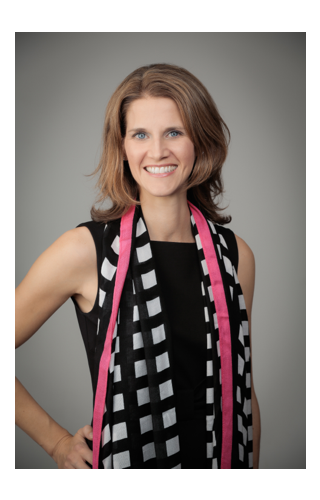 She is currently a part-time independent consultant, full-time mom, and active volunteer in the Austin community. Tera and her family enjoy spending time outdoors, traveling and watching movies together. She believes the social pressures we all face in an online environment take confidence and maturity to navigate, and that delaying access to social media will help her children handle it in a responsible way. 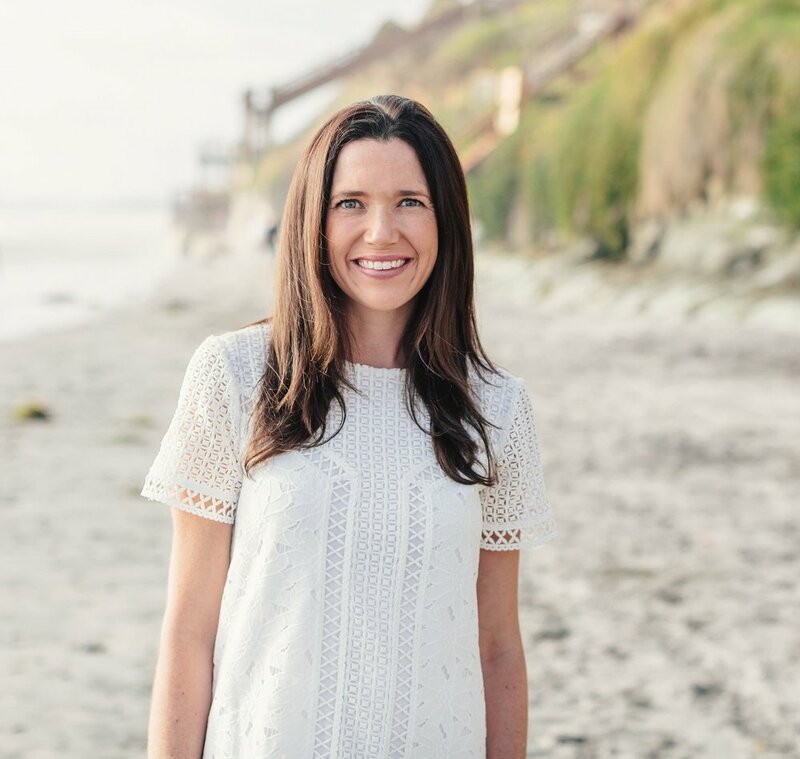 In her full-time private practice, she strives to leverage the traditional values and teachings of medical science within today's digital health revolution. She does this through real-time media channels and innovative digital tools that allow her to add reputable impact to daily health care decisions. She is fueled by her husband and two young children. Chris Gerosa lives in Westchester county, NY, in a suburb just outside NYC, with her husband and three children. As a full-time mom, Chris is very active in her school PTA and started a committee called PASS - Parenting Around Screens and Social Media - using the Wait Until 8th pledge as a starting point. Her PASS committee hosted an event at their local school where the pledge was rolled out and a panel discussion was led between parents and Clinical Psychologists, who could speak directly to the overwhelming effects of smartphones and screens in our lives. The PASS committee now hosts group discussions to discuss ways to parent around the distractions of smartphones, video games and other screens. Chris believes in giving our children support to resist the pressures and addictive nature of smartphones, social media, video games, and their effects on our children’s wellbeing, and has signed the pledge for all three of her children. 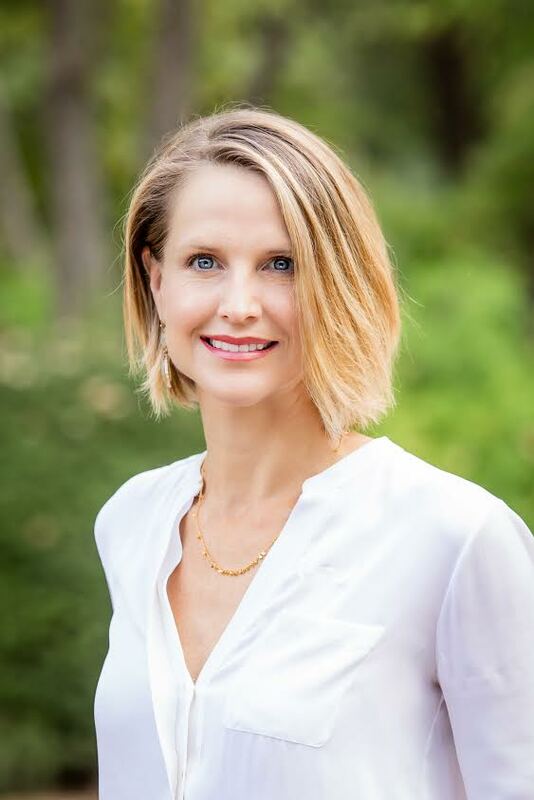 Angela Tapp is a Licensed Professional Counselor in Denver, Colorado and has a Master's in Counseling from St. Edward's University in Austin. Her practice incorporates a technology background that was acquired prior to switching to a counseling career. As a data scientist and former member of worldwide strategy in IBM's Software Development Group, Angela offers the team at Wait Until 8th strategic software development support. 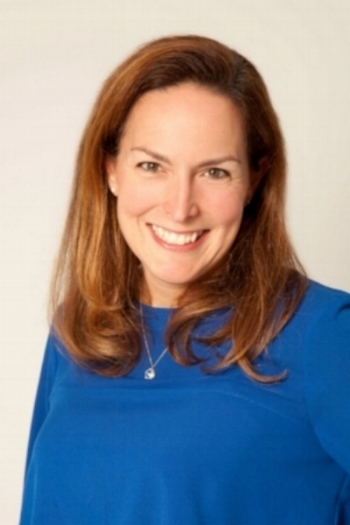 Angela's private practice includes a focus on technology and its impact on our young people. She also offers families, schools and the community, education and research as it relates to technology and mental health. Her work with other professionals including the producers of Screenagers and the Away for the Day initiative allows her to focus on her passion - which is to promote current mental health research and raise awareness about smartphone addiction, depression, suicide and overall mental health challenges with today's youth.